Foreign direct investment (FDI) figures for the first half of 2016 paint a clear picture of which countries are considered hot and which are not by foreign companies either setting up shop or expanding into the Asean Community (AC). Topping the hot list is the Philippines, while Cambodia and Singapore both experienced spectacular falls during the period. Others on the hot list include Thailand, Vietnam, Indonesia,and Malaysia. 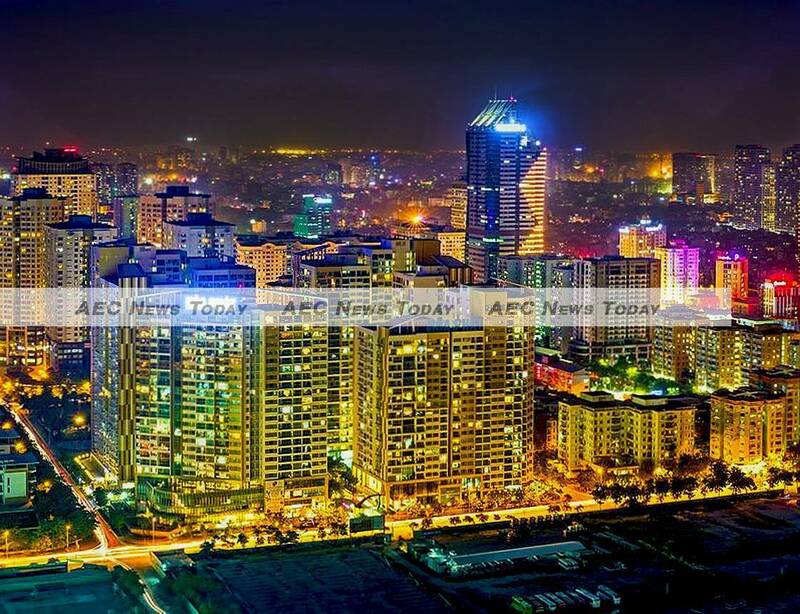 The biggest share of FDI value into Asean in the first half (H1 2016) went to the Philippines, where a 245 per cent year-on-year (YoY) surge in new FDI approvals in June saw the total for the half year reach P186.51 billion (US$40.05 billion), a 103 per cent increase on the P92.02 billion ($19.76 billion) recorded during the first half of 2015. According to the Philippine Board of Investments 162 projects that are expected to create more than 30,200 jobs were approved during H1 2016. The Philippine power generation sector saw the lions share at 51 per cent, followed by transportation infrastructure at 17 per cent. For YoY growth the undisputed champion is Thailand, despite hysterical media reports claiming FDI during the period had tanked by 92 per cent to a measly $347 million. Rather than disappearing down the FDI rabbit hole, H1 2016 saw inbound FDI to Thailand rebound over the year prior by 378.30 per cent. According to Thailand’s Board of Investment (BOI) FDI into Thailand rose from Bt81.13 billion ($2.348 billion*) in H1_2015 to Bt388.05 billion ($11.235 billion) in H1 2016. Equivalent to 48 per cent of the Bt800 billion ($23.088 billion*) it attracted for the full 2015 year. Explaining away figures from the Bank of Thailand (BOT) that showed foreign investment in free-fall, BOI secretary-general Hirunya Suchinai said the BOT figures include capital inflows and outflows. “The BOI figure is the real figure. It’s based on the number of projects approved during the period”, adding she was confident the BOI would meet its target of Bt450 billion ($13.028 billion*) in FDI for 2016. In the first six months of the year 1,086 new projects were approved, more than the total number for all of 2015. . 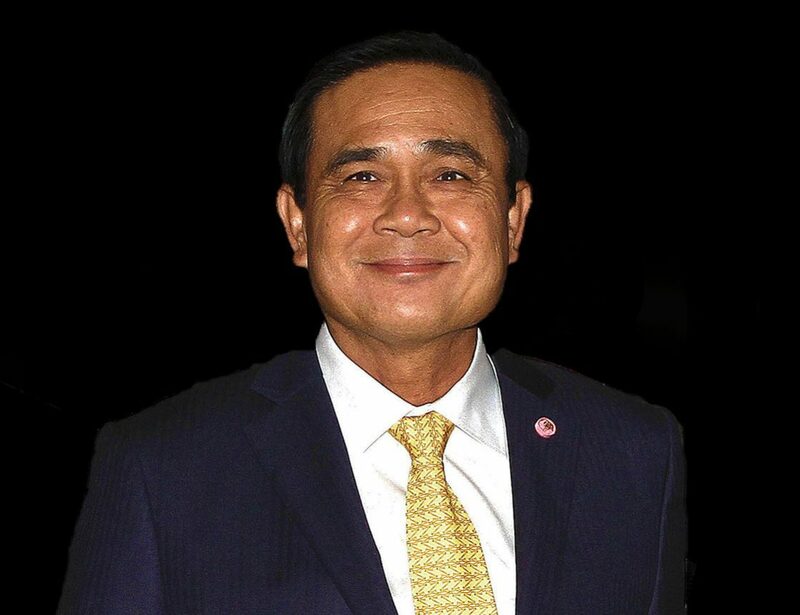 The resurgence of foreign investment interest in Thailand is no doubt a relief for the country’s military-led government, whose stewardship of the economy since seizing power in May 2014 has been less than successful. However, the Generals should hold off popping the champagne corks just yet. In 2015 the BOI targetted inbound FDI of Bt1.4 trillion ($40.474 billion*), but achieved just 57 per cent, or Bt800 billion ($23,115 billion*) from 1,038 projects. The 2016 inbound FDI target of Bt450 billion ($13.028 billion*) is 43.75 per cent below that achieved for the full 2015 year. The BOI defends its lower target, claiming they are to be expected given the BOIs change in focus. New rules came into place at the beginning of last year which places priority on projects using high technology, that encourage innovation, or boost the country’s role as a regional trading hub. In other words, the government wants industry to move up the manufacturing sector feed chain. Rather than focusing on the total number of jobs, Thailand wants those workers to be employed in smarter industries, in much the same way as the Vietnam technology manufacturing sector has established itself. A step in that direction is Honda Automobile’s (Thailand) latest factory in the Rojana Industrial Park in Prachinburi Province, East of Bangkok. Opened in March this year at a cost of Bt17.2 billion ($497.254 million*) to build the new, tenth-generation Civic, it incorporates what it claims is the first ‘mass-production automobile assembly line with a main line that incorporates a flowing cell production’. In reality a fancy name for moving the vehicle and assembly workers with a complete set of tools from station to station where the appropriate parts for the next stage of production await. In addition to being human resource efficient, the ARC (Assembly Revolution Cell) line see’s assembly staff learning new skills and gaining more of a sense of ‘ownership’ through the greater input they have into each car’s total construction. It’s the sort of project the Thailand government is keen to promote, along with the establishment of an Thailand aviation and aerospace sector similar to Malaysia’s, which is experiencing growth of around 9 per cent. The change in focus was blamed on 2015 Thailand inbound FDI tanking, dropping 78 per cent YoY, led by a Japanese and EU abandonment. Inbound FDI from Japan to Thailand plunged 81 per cent in 2015 while that from the EU and China plummeted 97 per cent and 21 per cent respectively. While the drop-off is dramatic, the BOI points out that almost 70 per cent of the approved projects in 2015 were in the new targeted sectors. In it’s first year of operation the BOI attracted about Bt560 billion ($16.190 billion*) for projects in the direction the government wants. Such a stance is a bold step by the military junta. 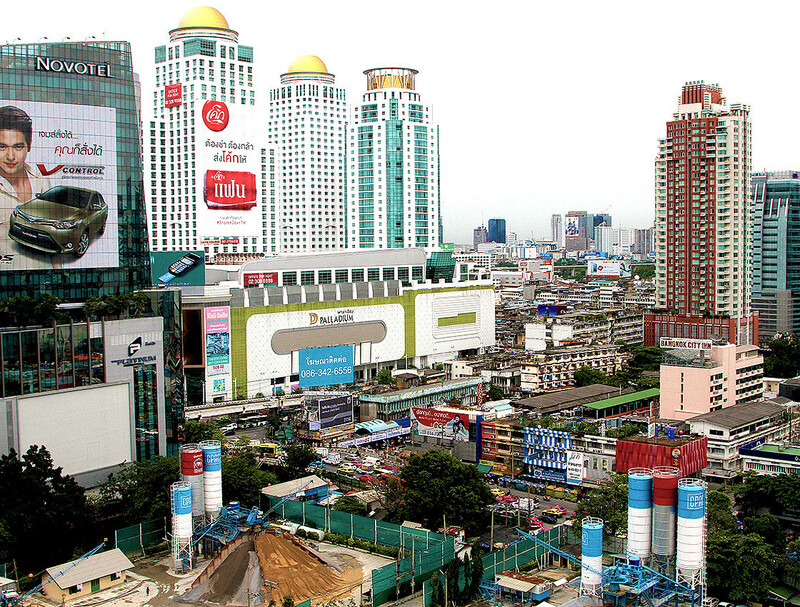 Thailand’s manufacturing sector has been trapped in no- to semi-skilled status for too long. Attempting to steer FDI in the direction the country needs to break free of the middle-income trap is a noble idea, but perhaps not such a great one while at the same time developing a single internet gateway to enable greater monitoring, special SIM cards to track foreigners 24/7, or requiring those performing their 90-day notification of stay to supply their email address, social media IDs, and list their favourite hangouts. Some foreign companies are not so keen on the idea of being asked to work on and with the latest and sometimes sensitive technology in a country implementing China-like monitoring protocols. The government also hasn’t as yet explained where the increased number of technology-skilled workers will come from. Although Japanese investment returned to Thailand in H1_2015, for the first five months it was relegated to second place; its Bt19.27 billion ($557.903 million*) well behind the Bt23.2 billion ($671.685 million*) invested by Hong Kong companies. FDI from the Netherlands ranked third at Bt10.95 billion ($317.023 million*). 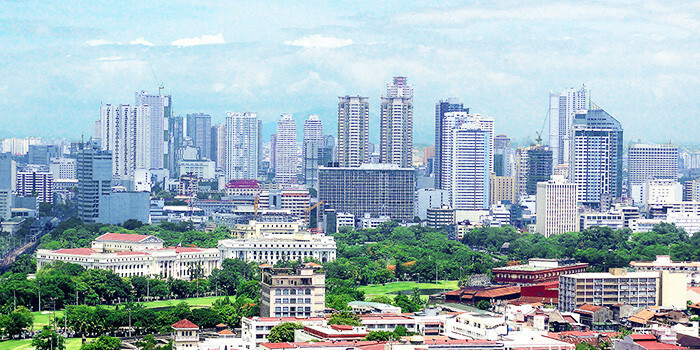 As with the Philippines, Thailand received its biggest boost in FDI for the half year in June when FDI surged 327 per cent YoY to Bt303.66 billion ($8.790 billion*) as a result of 758 project approvals. While FDI continues to trickle into Thailand, it’s leaving at a faster rate. According to the BOI some $7 billion (Bt242.13, billion*) of outbound Thai FDI left the country during H1 2016 as Thai business owners sought to expand into other locations. The BOI expects this to reach some $14 billion ($484.26 billion*) for the full year, almost 108 per cent of its inbound foreign investment target. After having recorded a record amount of foreign investment in 2015, Vietnam maintained its popularity as an investor magnet, recording a 95 per cent YoY growth in new projects for H1 2016, and a 105 per cent growth in total FDI. Vietnam’s General Statistics Office (GSO) reported that the total number of new FDI projects in H1 2016 increased by 56 per cent over the same period in 2015 to 1,145. New project values in the half year topped $7.5 billion, compared with $3.839 billion in H1_2015. In addition 535 foreign companies already operating in the country increased their investment by a further $3.78 billion, a 129 per cent YoY increase. The Vietnam manufacturing and processing sector received the biggest boost with $8.06 billion spread across 488 newly projects, or 71 per cent of all FDI during the period. A distant second was the Vietnam real estate sector which saw FDI totalling $604.8 million for 25 projects, equivalent to 5.3 per cent of the total. The country’s largest source of FDI was South Korea, injecting more than $3.99 billion, equivalent to 35 per cent of the country’s total new investments, followed by those from Japan which totalled $1.22 billion, or 10 per cent, closely followed by those from Singapore which topped $1.1 billion. H1 2016 Sees Indonesia FDI Jumps $15 bil. Although not a significant YoY rise in percentage terms, if you’re Southeast Asia’s largest economy even smaller YoY increases account for serious money. Such is the case with Indonesia which saw a 12.16 per cent YoY rise in foreign direct investment compared with the same period one year earlier. According to the Indonesian Coordinating Investment Board (BKPM) Indonesia received Rp195.5 trillion ($15.6 billion*) in FDI during H1 2016, compared with Rp174.3 trillion ($13.204 billion*) in H1_2015. This brought total FDI in Indonesia to Rp298.1 trillion ($23.9 billion). Main targets for foreign investment during the period were in the paper and printing, metal and machinery, transport, chemicals, and food industries. Singapore retained its position as the biggest source of Indonesia foreign investment, pumping $4.89 billion from 2,675 projects into the economy, a 53 per cent increase in the $3.2 billion it did in the same period in 2015. BKPM also reported strong domestic investment in the first half of 2016. 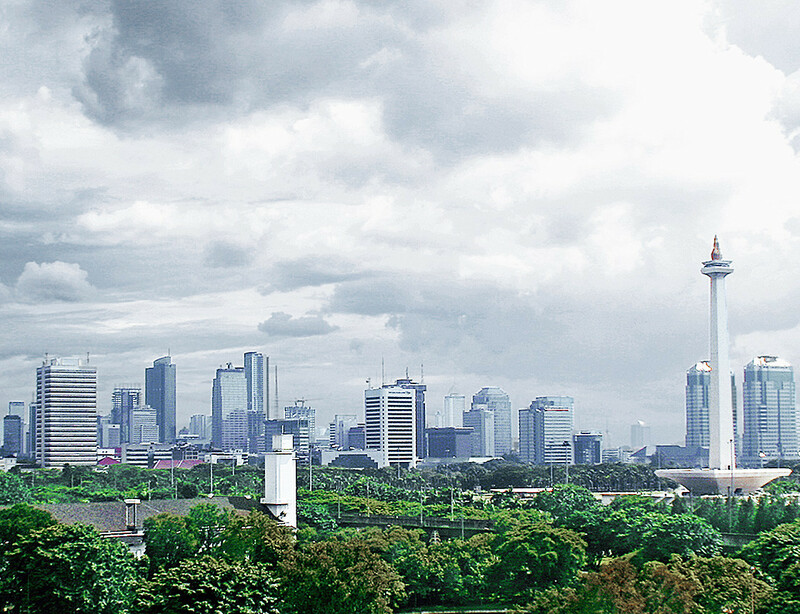 According to BKPM Indonesia domestic investment during the period increased 20 per cent YoY to Rp102.6 trillion ($7.773 billion*), from Rp85.4 trillion ($6.470 billion*) in 2015; accounting for more than 34 per cent of total direct investment during the first half. With the 1MDB scandal continuing to generate alarming headlines Malaysia saw a significant drop in FDI receipts in Q2_2016 with inbound FDI totalling just RM8.8 billion ($2184 billion*). Representing a 41.33 per cent drop on the RM15 billion ($3.72 billion*) achieved in Q1_2015, the total was nonetheless almost the same as it achieved for the full 2015 year, when inbound FDI plummeted by 44 per cent to RM 36.1 billion ($8.926 billion). For the the first half of 2016 inbound FDI into Malaysia came in at RM23.8 billion ($5.906 billion*), a 6.36 per cent increase over the same period in 2015 when it drew in RM22.376 billion ($5.552 billion*). The bulk of the FDI went into the manufacturing sector, with semiconductors, petrochemicals and automotive components also receiving interest. For regional financial hub Singapore and emerging tiger economy Cambodia the first half of 2016 is one both would rather forget. FDI into Singapore in H1_2015 plummeted 10 per cent from S$42.423 billion ($31,166 billion*) in H1_2015 to S$39.944 billion ($29.345 billion* ) in the first half of 2016. In Cambodia the situation was even worse. Interest from foreign companies tanked 44.17 per cent YoY, from $3.35 billion for 94 projects in H1_2015, to $1.87 billion and 79 projects in H1 2016. China remains the source of the bulk of inbound Cambodia FDI with 1,055 projects, followed by South Korea with 278 and Japan with 250. While Japanese investment in Cambodia in H1 2016 topped $258 million, up from $25 million in H1_2015, it represented less than 18 per cent received during the period. According to the National Bank of Cambodia (NBC) and National Institute of Statistics (NIS) inbound foreign investment from Asian countries accounted for almost 90 per cent of FDI received during the period, with that from China, Taiwan, Hong Kong, and Macau, contributing 44 per cent of the total. 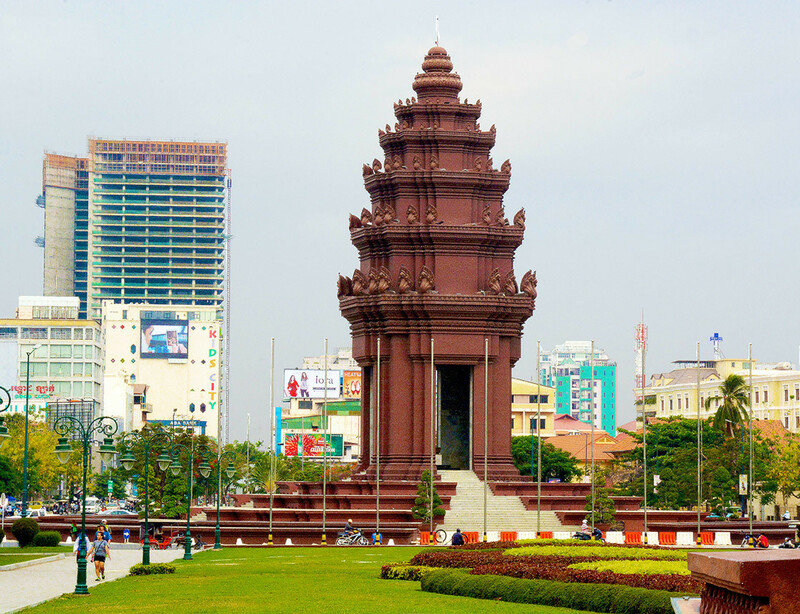 A joint NBC/NIS survey found that Cambodia’s manufacturing sector has received FDI totalling some $4.6 billion over the last two decades, while the country’s booming real estate sector has benefited to the tune of $2.9 billion.